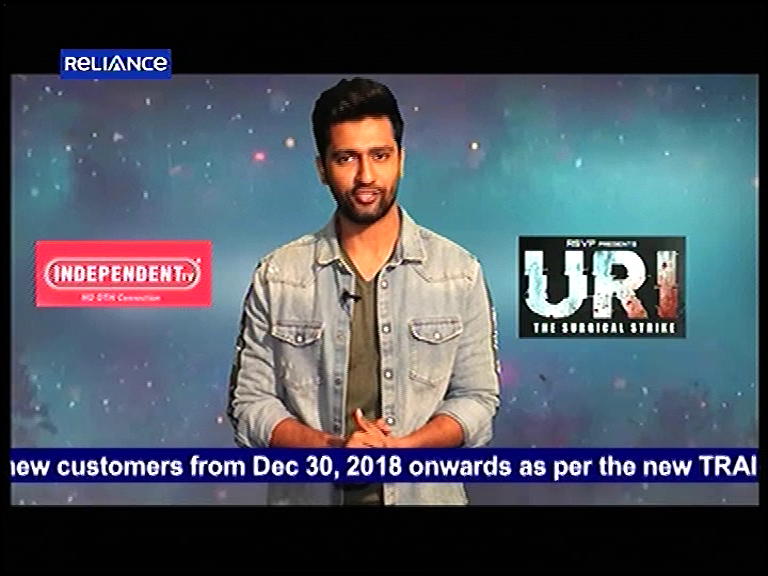 Independent TV (DTH) migrated "Freedom 1999" pack to the NEW "Mahabachat Pack"
This is bad news for all Independent TV (DTH) viewers that Independent TV (DTH) has changed its highly popular "Freedom 1999" pack to "Mahabachat Pack" from 31st December 2018. Freedom 1999 offer is not available to new customer from Dec 30, 2018 onwards as per the new TRAI rules. As an existing customer, we will help you MIGRATE from the existing "Freedom 1999" pack to the NEW "Mahabachat Pack" at no extra cost. Channel list available to you will get suitably modified. Continue to enjoy the great INDEPENDENT TV viewing experience. Buy Channel Bouquet as announced by broadcaster. 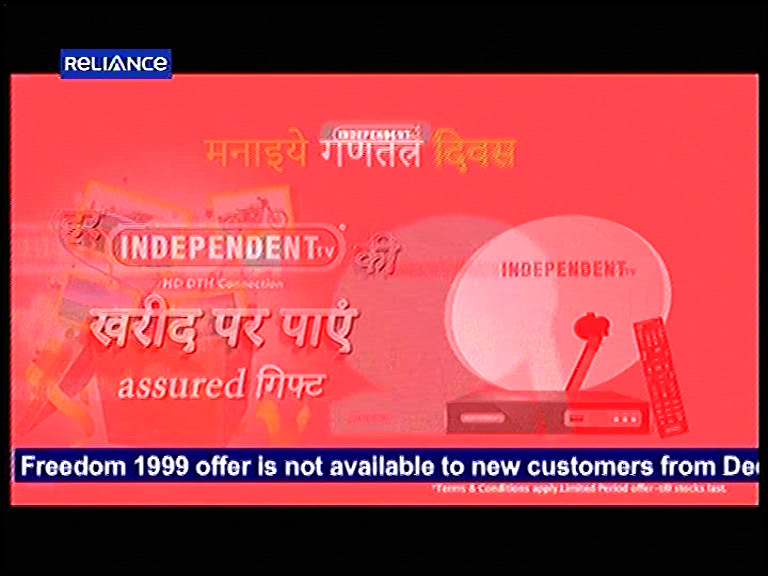 Although for more detail of "Mahabachat Pack" pack or verify this information, please contact to Independent TV (DTH) customer service, because it is not official update. For more updates, news, offers and information of Independent TV visit our Independent TV (DTH) section.